WARNING! The contents of this post may make you hungry. 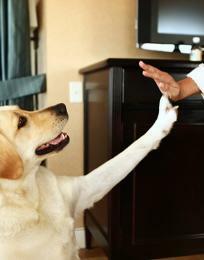 You may start feeling warm, fluffy, maybe even turn a little golden brown. 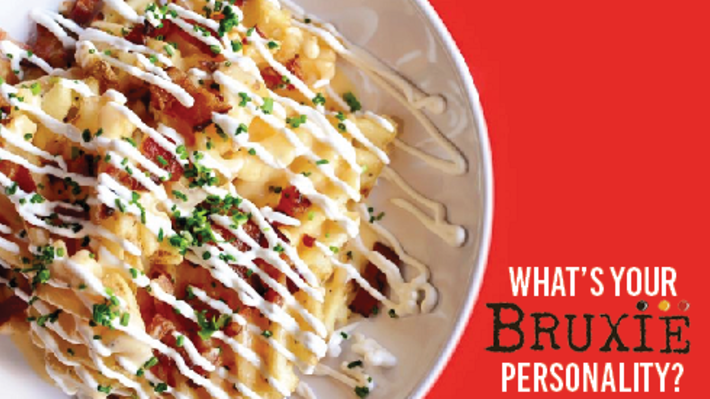 With International Waffle Day tomorrow, March 25, it only seems suitable to grab your utensils and favorite syrup in order to find out what item on Bruxie&apos;s menu matches your unique personality. Before we begin, let&apos;s start you off with a brief history. Bruxie is a new take on The Sandwich, using a creative version of an authentic Belgian waffle as the bread. The waffle is light, airy, crispy and not sweet - reminiscent of freshly baked bread. Bruxie waffles are paired with quality seasonal ingredients, offering both savory choices like Buttermilk Fried Chicken, Prosciutto & Gruyere, and Hot Pastrami, as well as a variety of sweet options, such as the Seasonal Crème Brulee, Nutella & Banana, and S&apos;Mores. Each location also features a variety of daily specials, such as the Carolina BBQ Pulled Pork, Braised Beef Short Rib, and Philly Cheesesteak Bruxie. 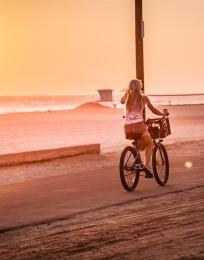 Bruxie Huntington Beach is one block east of Pacific Coast Highway at The Strand. 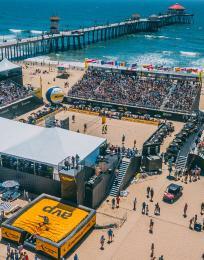 Opening in April 2013, Huntington Beach was the fifth added location after its success throughout Orange County. 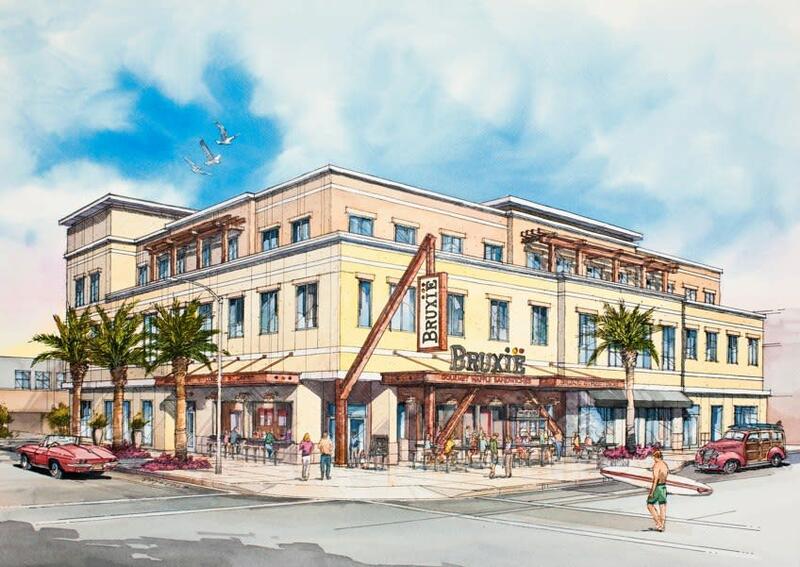 As the first ‘beachside&apos; location, it features 2,500 square feet of indoor and outdoor seating and a convenient Bruxie ‘Streetside&apos; walk-up window. 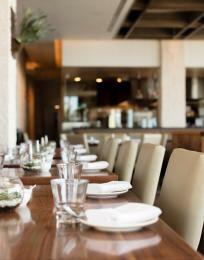 Its open-aired atmosphere and affordable options serves its guests for breakfast, lunch, and dinner. With a menu filled with locally sourced ingredients that mirrors its neighboring locations, there is sure to be an option for everyone! 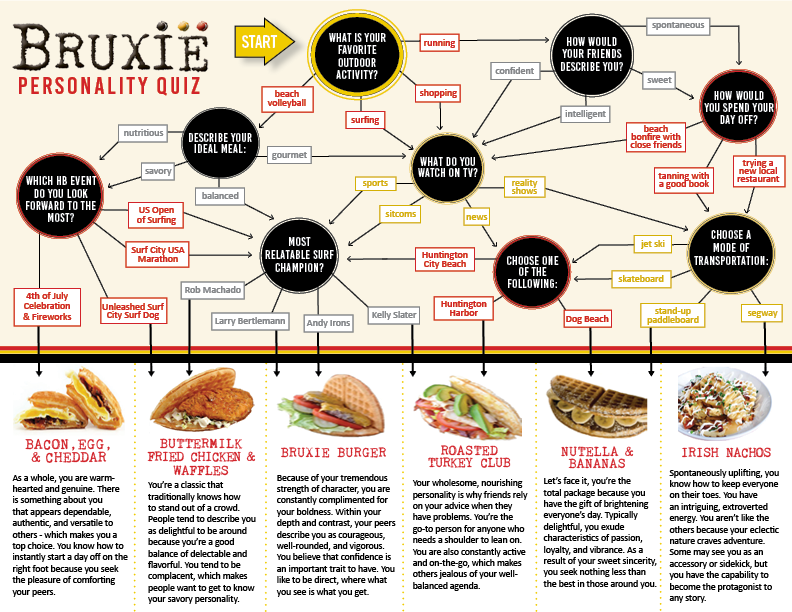 Before your next visit to Bruxie, take the quiz below to find out which item matches your personality. For specials, directions, and hours, please visit Bruxie&apos;s website. Headline photo courtesy of Bruxie&apos;s Facebook page.